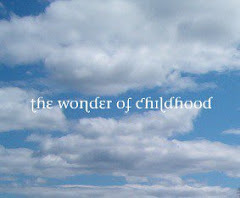 Come on over and have a sneak peek into The Wonder of Childhood! I am still loading articles and polishing the edges but there is a great deal of material waiting for you. 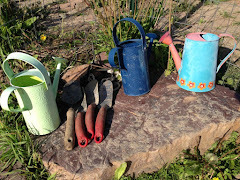 David Sewell McCann of Sparkel Stories, has an article for parents on The Four A's of Intuitive Storytelling, and in the article you will have the good luck of coming upon his story on luck, a speacial story for this day on Luck. Feel free to share the link and we'd love to read your comments in the comment boxes. The clouds above will float you there with a click. Lisa, I LOVE the dreamy clouds...that place where we all went and children still go to wonder quietly about the beauty of it all! Lovely! how beautiful...I so cant wait for the magazine!